So should I keep flossing? A recent article has noted that most of the scientific studies that have been done over the past many years have failed to convincingly prove that flossing is helpful at preventing periodontal disease and cavities. 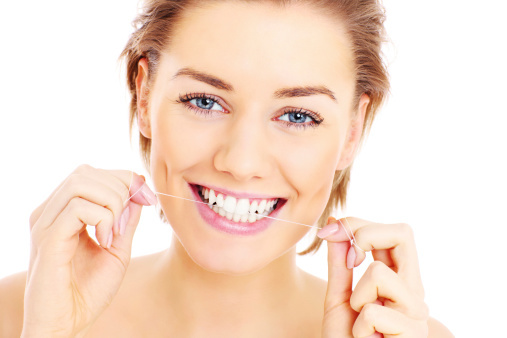 Our recommendations are that patients will be well served to continue to floss daily. As practicing dentists we can see improvement in the gums and health of patients who floss vs. those that don’t. Just because science has not proven that flossing is effective at preventing disease, it also has not been proven that a lack of flossing will not result in you getting dental disease. Better to continue to floss than to risk the damage that is likely to occur if you don’t! We are happy to discuss this further if anyone would like more information. East Bay Locations We Serve: San Pablo, Berkeley, Oakland, San Francisco, Richmond, Hercules, Rodeo, El Cerrito, Lafayette, Albany, Vallejo, Mill Valley, San Rafael, and the East Bay area.